Ask anyone in the SEO biz, and they’ll likely tell you twice: building backlinks will never get old or irrelevant. It’s driven blogs since the beginning, and it’s here to stay. So if you want to optimize your searchability, become a better backlink builder. We’ll show you how. But not all backlinks are created equal, according to Entrepreneur. Two key factors are 1) links from an already high-ranking site, and 2) from one relevant to your business or industry. In other words, great content is what it takes to hit the ranking heights. Forbes states that “high-quality content is one of the primary drivers of relevant search traffic.” Forbes credits content for the sensational success of their “10 Wildly-Successful Blogs That Earn Outlandish Incomes.” Incomes like $215 thousand per month! $1 million per month! $14 million per month! We’ve got great tips on how to leverage top-notch content to build better backlinks. Follow us! When you start out with your backlink builder strategy, go for relevant sites that carry high-quality content. This doesn’t have to cost a penny. Here’s how to get free exposure. When it comes to creativity, you can’t just skim off the top. You have to dig deep. You have to brainstorm, get typing, and generate those gems that will set your blog apart. Once you have that, blast the internet with your grammatical gold. Guest posts are a great way to get known. And many will earn you extra cash. Depending on your industry or area of expertise, you can earn $100 or more for 500-1,000 words. For instance, AMC Outdoors pays up to $700 for high-quality content on all things Appalachian. But as an avid backlink builder, you’re not concerned with a few bucks here or there. The real payoff is when you widen your web presence with all the free advertising guest blogging affords. Each host should invite you to share a bio and links to your sites and pages. Got a new product you want to shout about? How about a new exec coming on board who’s a major attraction in the industry? Anything newsworthy is worth sharing in a press release. And talk about free advertising! Major news sources are looking for the latest, and what’s new with you qualifies. Include your pages in your release, and the big guns will bolster them automatically. According to Time Health, 77% of people ages 18-24 say they reach for their mobile device first thing when not otherwise occupied. Even the NIH published a study on social media addiction. Score! Capitalize on that sh*t. Start a page on Facebook, provide the link to your website, and, for as little as $3, you can boost to 1,000 viewers. Twitter and Instagram offer comparable services. In his recent article “When People Pay Attention to Video Ads and Why” appearing in Harvard Business Review, Prof. Thales Teixiera tells what it takes to get your video ad noticed. When you know your audience is watching, say at the very start of a YouTube video, aim to entertain without being too emotional. Also, it is important with this type of situation to start the hook after the reveal of the brand. When your audience is anything but captive, like when they’re browsing and looking to ‘X’ out, shoot for viral advertising. For instance, Duracell went viral with 16 million views on YouTube, despite the fact that batteries are one of the most widely-skipped items when it comes to ads, according to Prof. Teixiera. 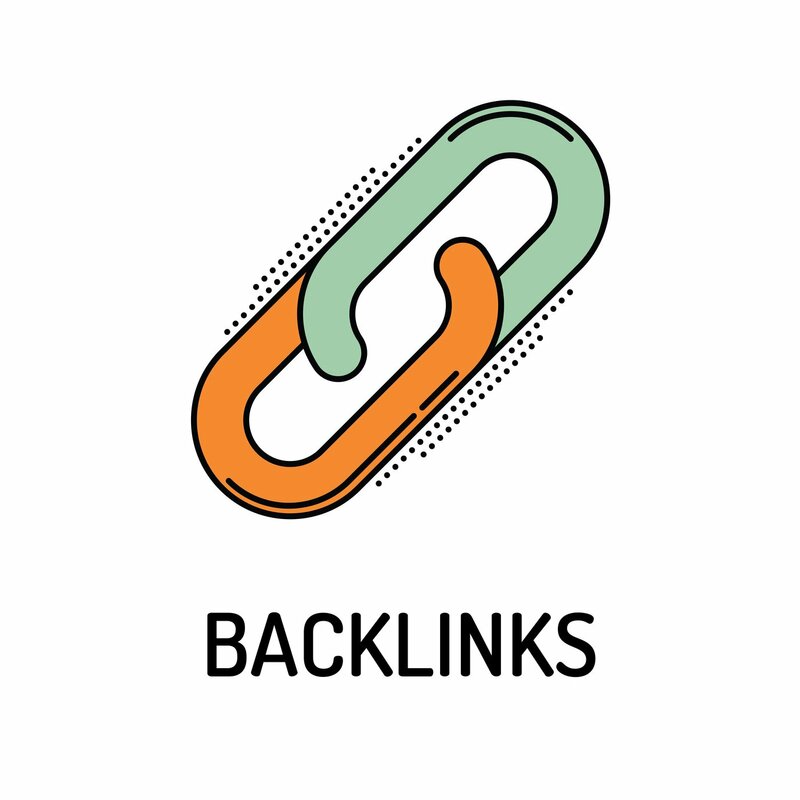 Backlinks built the success of the Duracell ad when the company hired big-name bloggers, internet celebs, and online trendsetters to show it on their blogs and sites. Applying the Prof’s advice doesn’t have to break the bank. You can generate oodles of buzz with low-budget videos. DIY videos go viral every day. One example is “World’s Best Skateboarding Cat! Go Didga Go!” by Robert Dollwet, Australian pet trainer. His video hooks the viewer in the initial 25 seconds when a self-propelled skateboard invites an aloof cat on an adventure around Coolangatta, Australia. The marketing content is brief and discreet. It appears at the end of the video and includes a subscribe link. You can do that, easy! Don’t overestimate the potential cost of video and miss out on the opportunity to make your brand known. Remember Forbes’ “wildly successful blogs that earn outlandish incomes?” Coming in at #8 on their list is Gizmodo, and they generate $325,000 per month. They got there by delivering high-quality content that induces daily hits to their sites. You can post for free on Gizmodo, if you create an account and avoid promotional content. Fellow Gizmodo contributors can quote your blog if they backlink you. Gizmodo may also choose to use your content in additional blogs, with the courtesy of a backlink. Or they may repost you on one of their affiliates: Lifehacker, Deadspin, Fusion, Jalopnik, Jezebel, Kotaku, or The Root. According to Entrepreneur, avoid paid backlinks. Search engines frown upon them, and they diminish your visibility, studies show. Apparently, this wasn’t an issue for Duracell, however, so you may want to keep your options open. One more tip: track your backlink builder progress with Google Alerts. Lifehacker says Google Alerts does for free what PR reps charge buku bucks. Search only high-quality results. Also, you can continue to build backlinks with Google Alerts. Once you find those high-quality results, contact sites that reference your brand or quotes without providing a link. Ask them to; they’re more than likely to oblige. Earn monthly passive income from your unused ad space by selling backlinks on your site. Here’s how. We’ve got over 10 years’ experience building backlinks for over 100,000 customers. We’re BackLinks.com. Check out why we’re still the most trusted brand in the industry and the leading choice for advertisers and publishers. Register for your free account today! We want to hear from you! Contact us. We offer 24/7 support. But also, we want to know what questions you have about becoming a better backlink builder. Please leave a comment below. Thank you! What is Tiered Link Building and Should You Use it?